Ark Furniture Wholesale offer a range of children's dressing tables for good wholesale prices that are suitable for a range of modern bedroom styles for kids. 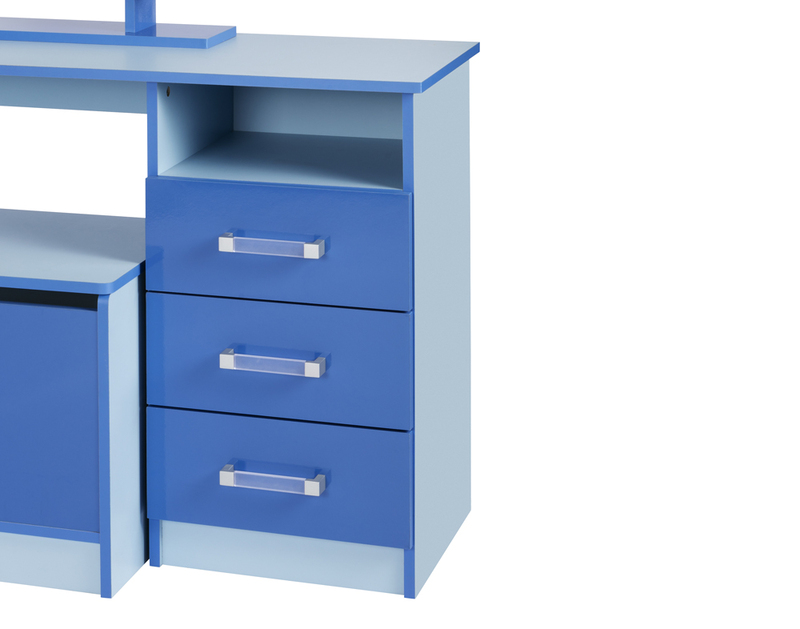 Children's dressing tables from Ark Furniture are available in pink or blue gloss, with three or four drawers and are expertly designed to compartmentalise and store objects. 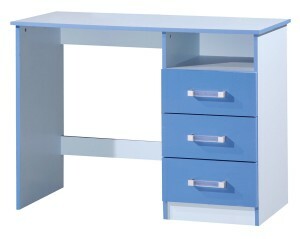 Affordable and stylish, Ark Furniture's dressing tables add value to your business as you can pass on these fantastic savings to your customers.